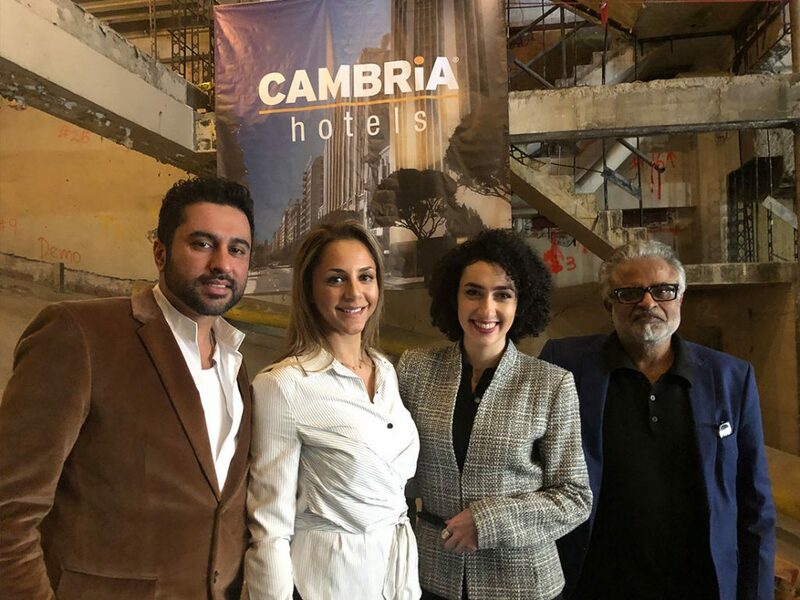 We’re back to bring you the second of our two projects with Choice Hotels – Cambria Hotel & Suites Downtown LA. 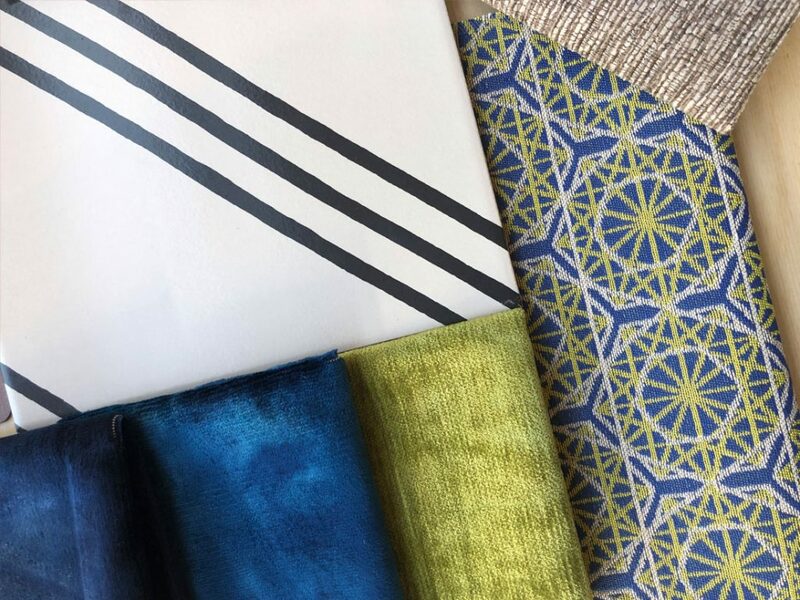 This upcoming hotel located in the heart of downtown will feature a mix of inspiration from art deco, matte black industrial to arts district. The current building, which will be transformed into a go-to hotel for both tourists and business travellers, was originally built in the 1920’s as a lifted car park. Although having had its eloquent ornamentation chiseled off in the 1950’s, we plan to bring back elements of the Art Deco period, during which the building was constructed, throughout the interior. 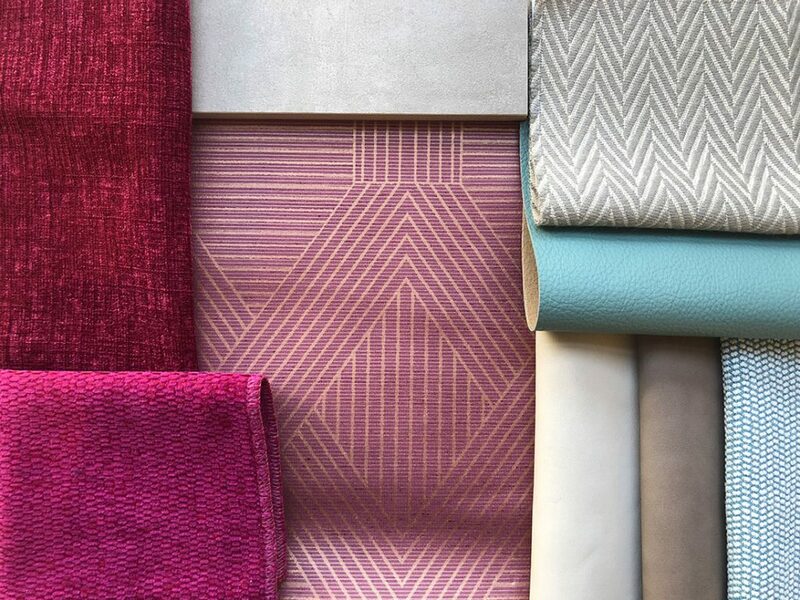 This will appear in the form of patterned wallpaper and geometric print fabrics and tiles. The main inspiration for our initial design concept has been the arts district with its bold and vibrant colors and graphic street art. We have taken a number of colors from landmarked wall murals including deep teals, bright greens and luscious raspberries. 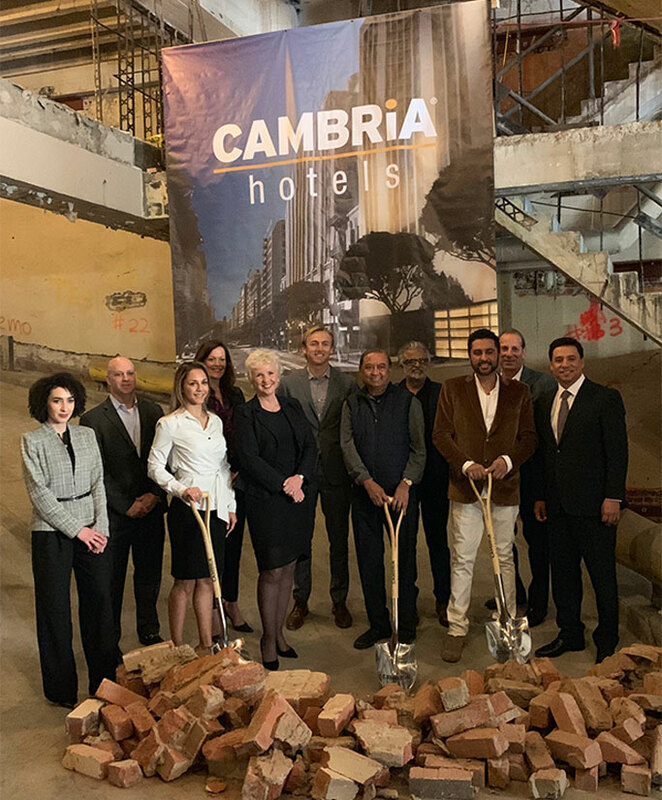 The hotel, which will feature a double heighted ceiling restaurant, mezzanine bar and fitness and meeting rooms will be designed by AkarStudios in collaboration with PNK Development and the Choice brand. We’ll be sharing updates during the process, so don’t forget to check back in and see what’s going on!  akarstudios © 2019. All Rights Reserved.